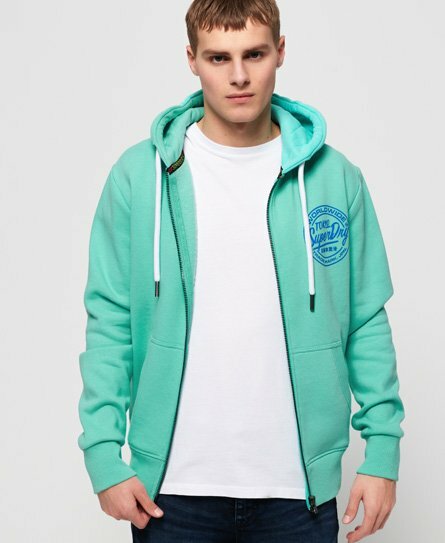 A firm favourite all year round, take advantage of our extensive collection of men’s zip-up hoodies. 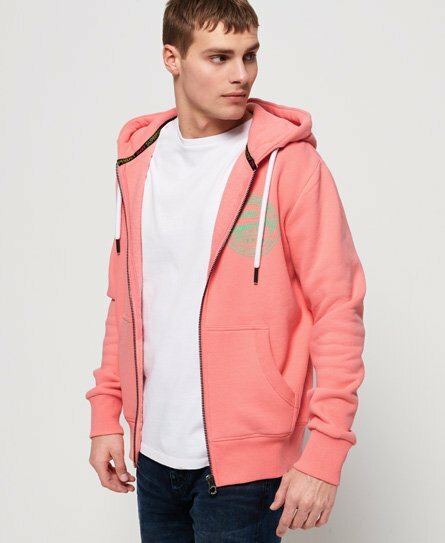 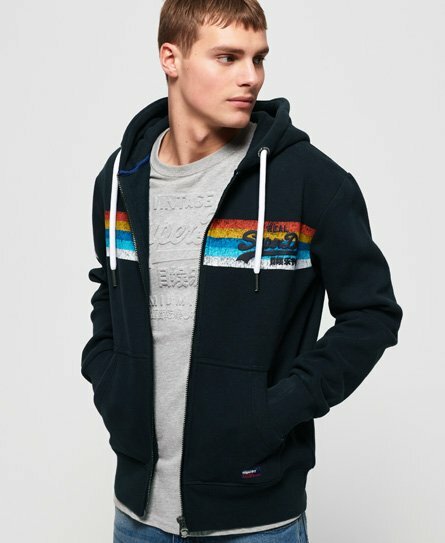 An iconic versatile Superdry product, team your zip hoodie up with either a pair of joggers for comfort, or style it out with a pair of jeans and trainers for that casual weekend look. 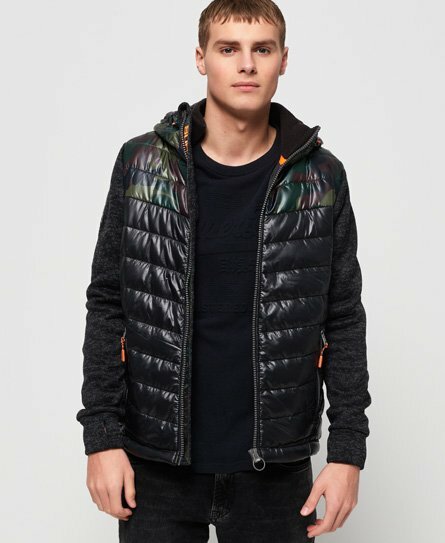 From the classic Orange Label range, to bold graphics in the Track & Field collection, and the transitional pieces with the Storm hybrid and Expedition ranges, we have a huge choice of colours, styles and fits.